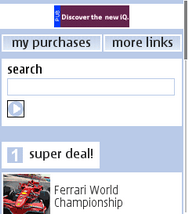 Below are a few suggestions for fun and useful websites on your Samsung Galaxy Note 3. 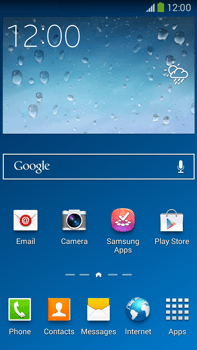 Need instructions on how to use the internet on your Samsung Galaxy Note 3? Click here for step-by-step instructions.